Remember what I said about my mom’s analogies? About how my sisters and I grew up being lovingly compared to various animals? 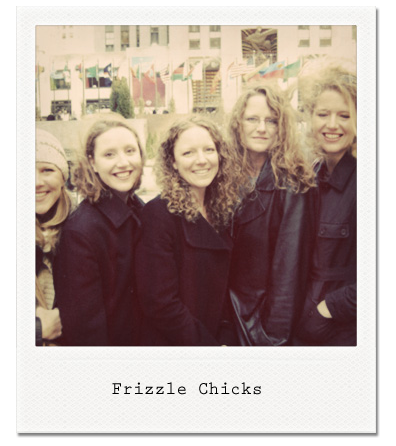 Actually, Mom called our room — where four of us slept — the hen house. 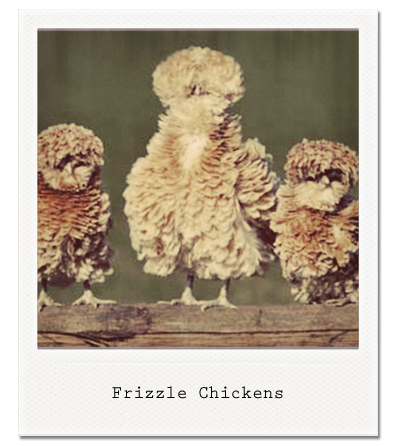 Welcome to Frizzle Chicks.com — a place for chicks of all breeds!